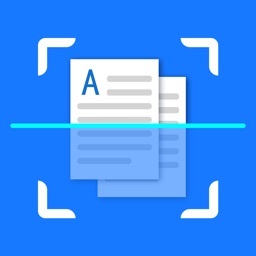 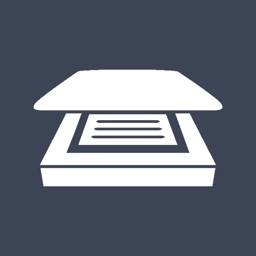 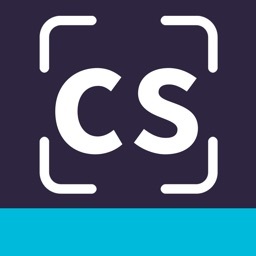 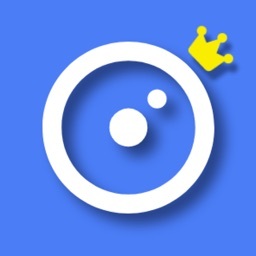 Almighty Scanning King-Speed ​​Scanning is a professional OCR text scanning recognition software that uses image processing and recognition technology to recognize the text on the image as editable content. 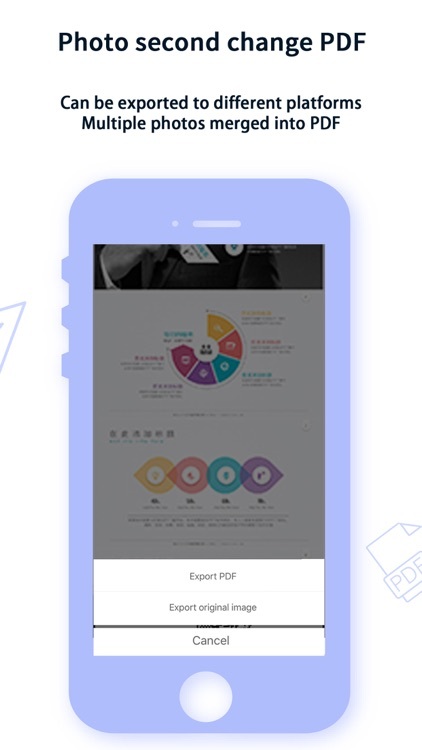 The powerful PDF image generated by the powerful image processing function is superb. 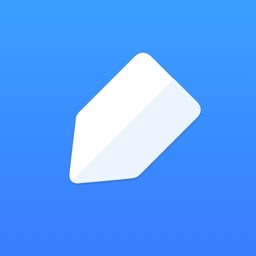 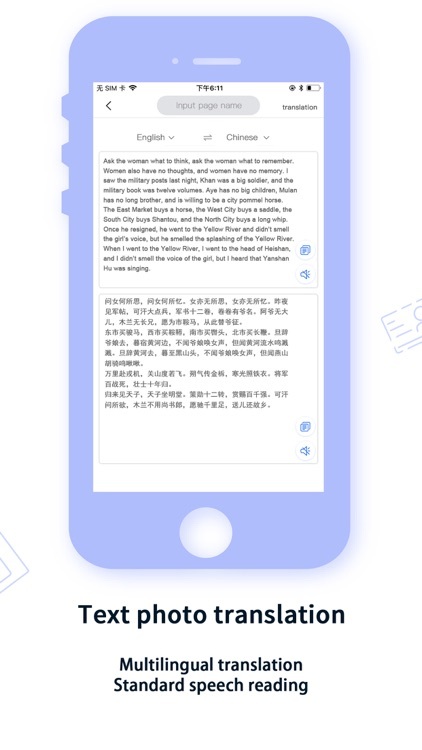 Paragraph restoration, maximizing the original text layout. 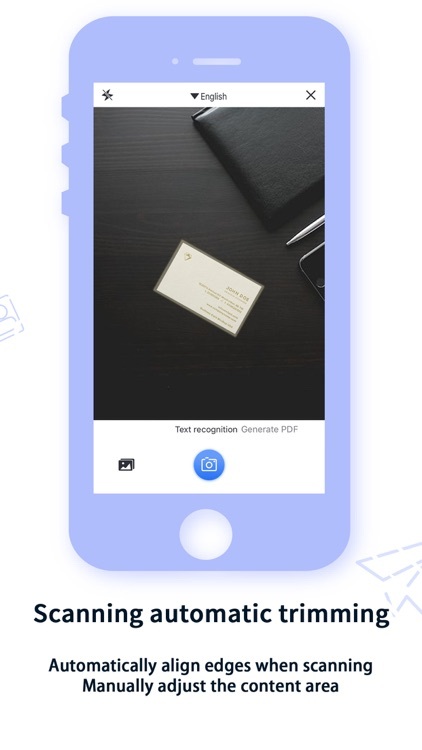 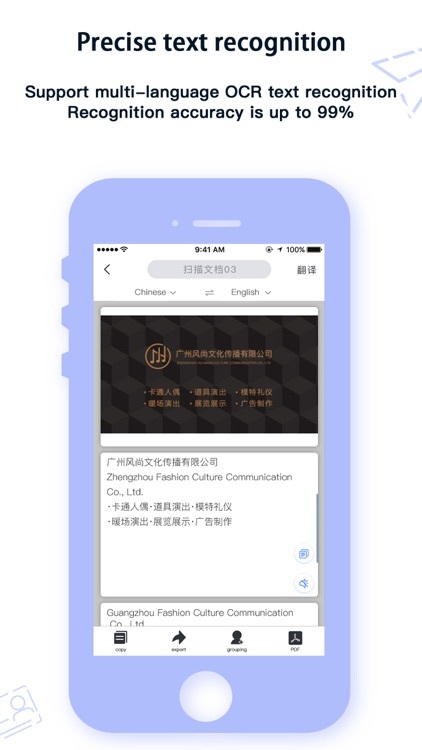 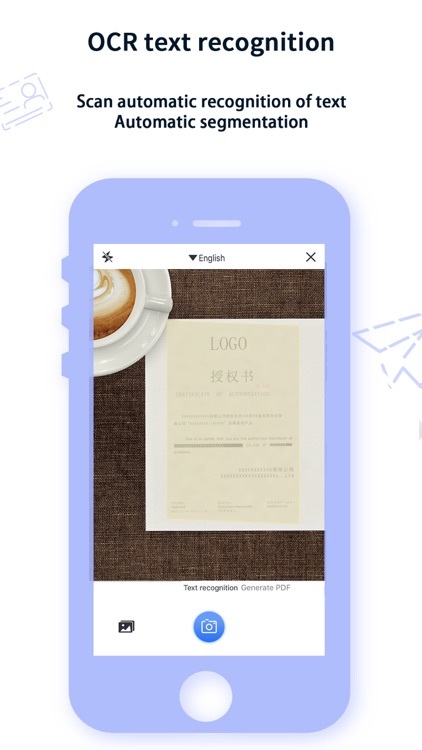 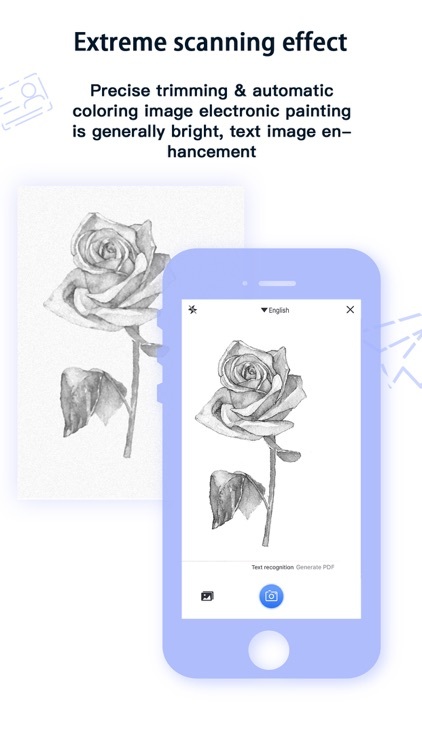 Accurate OCR image recognition technology, convert the text in the picture into editable content, you can modify, copy, export, and translate the content into multiple languages. Automatically position the picture border, and automatically correct the image trimming. 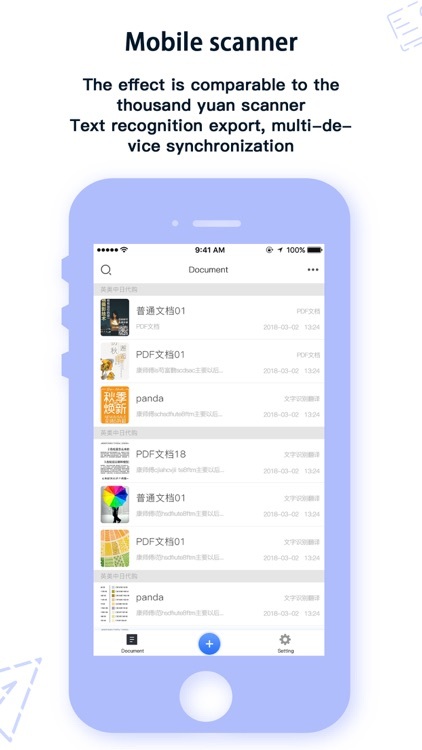 The powerful image enhancement feature makes your converted PDF as beautiful as an e-book. 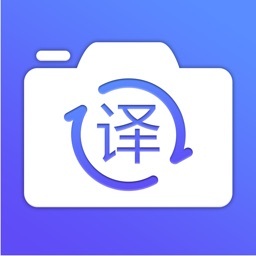 Automatically capture image images captured by images for translation and support more than ten national languages.